The design of your crutches is important. 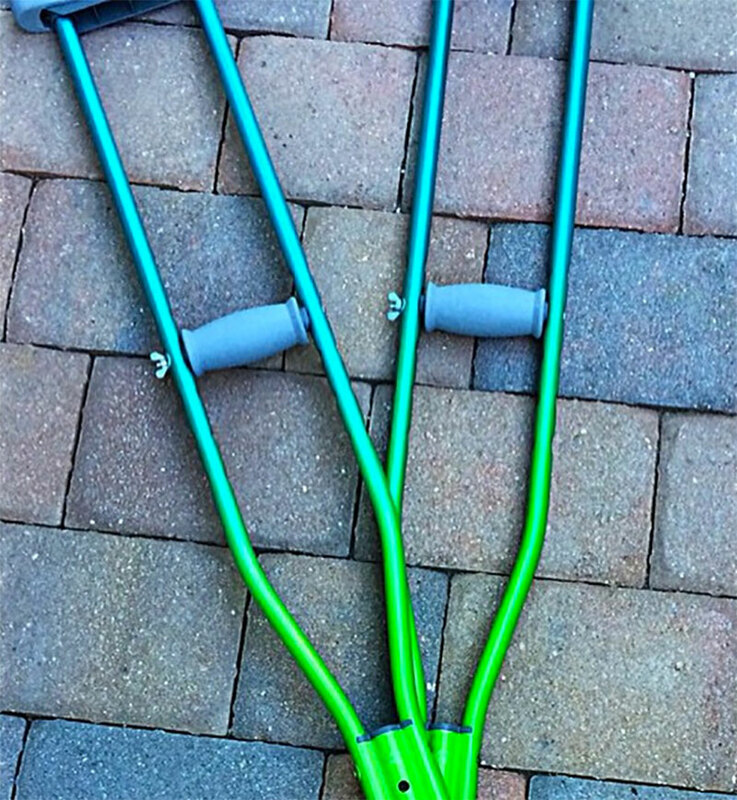 Come up with something that is fun, and that makes your crutches unique. Don’t be afraid to put things on your crutches. Just make sure that you can still use them though. You wouldn’t want to put on too many things on your crutches that would make it hard and uneasy for you to manage them. Put some colors on your crutches. You can use pens, colored tapes, spray paints, and other types of paints that would adhere to your crutches. Just make sure that they won’t get smidgen off and stain your dress when you walk around. You wouldn’t want to walk around with your crutches, looking like a clown, or worse–looking like a unicorn barfed rainbow all over your shirt! Style your crutches in any way that you would like. You can go crazy with your crutches if that’s your style! Or you can go mellow, and just add a few frills and trimmings to make it look pretty and dainty. Everything depends on you, really. It’s your crutches anyway. 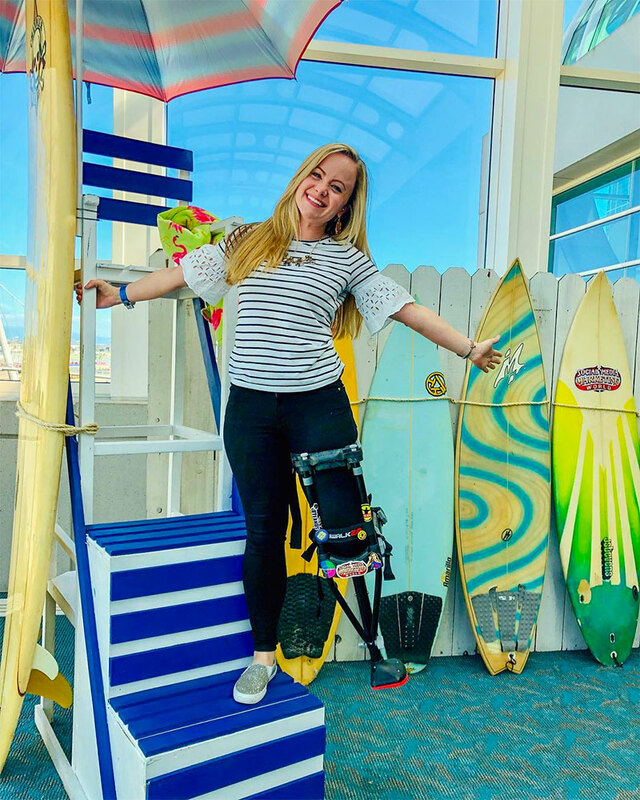 So, if you have your own personal style already, then it would be easy for you to style and jazz up your crutches to make it look like an accessory and not an awkward thing for medical purposes. Cell Phones and fingernails are not the only things that you can jazz up with some bling. Your crutches can use some blinging too if you want to. There are a lot of different types of stick-on or adhesive blingy things that you can easily purchase at your local arts and craft shops. You can buy as many bling as you like for your crutches. And, if you get the adhesive one, you can easily take them off and re-decorate them if you want to.